Helping families live their best life by getting and staying well through all of life's stages. Bismarck Chiropractor, Dr. Mandy Dietz of Life Expressions Family Chiropractic provides her patients with the very best in family wellness care. She’s been in practice since 2012, with a reputation for excellence in pediatric chiropractic care, pregnancy chiropractic care and chiropractic scoliosis correction. She’s also received certification as a ScoliBrace™ practitioner and provider, and has extensive experience with sports injury and athletic performance. 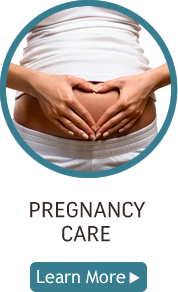 “The name of our clinic encompasses what we do. 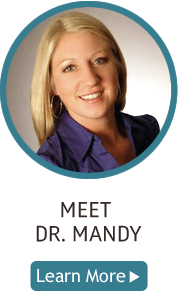 You can live life a million different ways, but to really be able to express who you are and express your full potential, it’s all about living life from a perspective of wellness,” says Dr. Mandy. 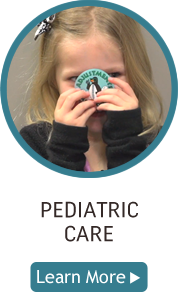 We care about the health of your family and we care about finding the underlying causes of your pain, dysfunction or unwanted symptoms. It’s important to us that we find the answers to your problem through a thorough evaluation and examination. We pay close attention to how your body responds to care. We don’t just try to provide you with a “quick fix” so that the true source of your problem remains. Our goal is to provide you with an accurate, objective and detailed assessment of your nervous system. Our non-invasive evaluation system guarantees that you’ll understand where you are in your health today, so that you can decide where you want to be tomorrow! Our job is to provide you with the information and education that you need in order to fully appreciate the state of your health. 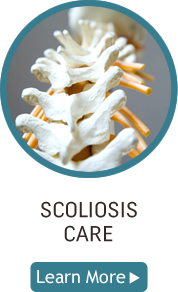 We also provide many cutting-edge tools that will start you on the road to a state of chiropractic correction and optimal health and wellness. partners with you in helping you to choose the right path to wellness. healthy snack while they wait. 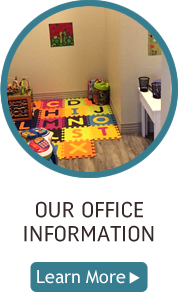 The name of our clinic encompasses what we do. You can live life a million different ways, but to really be able to express who you are and express your full potential, it’s all about living life from a perspective of wellness.